I stumbled upon these delightfully charming small works on Etsy the other day. 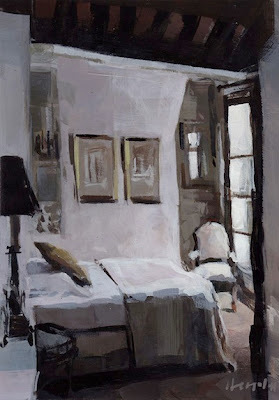 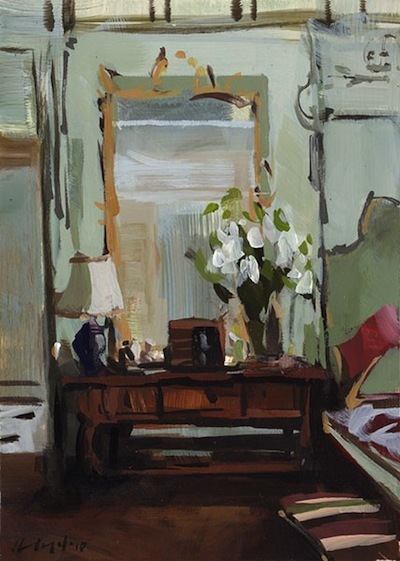 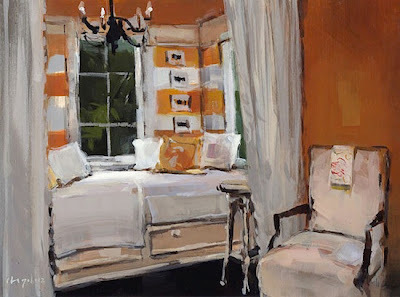 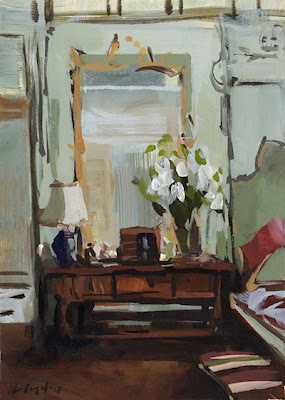 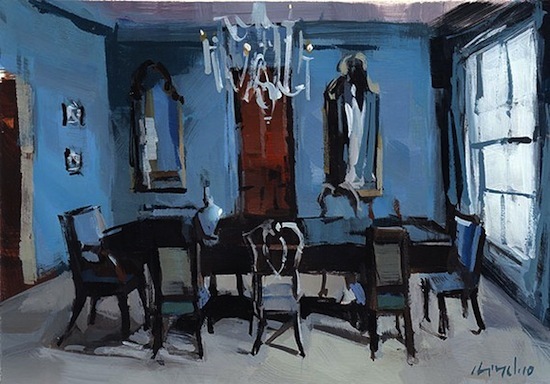 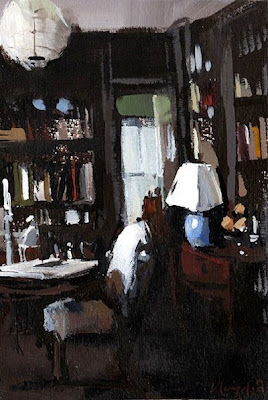 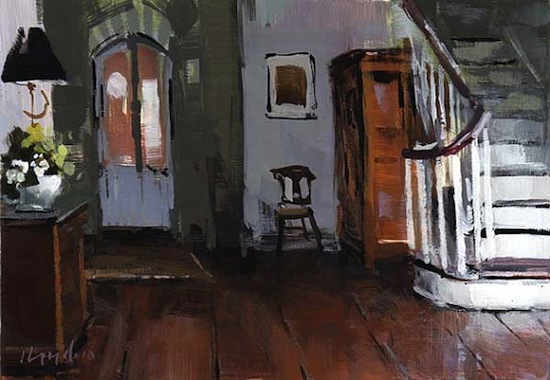 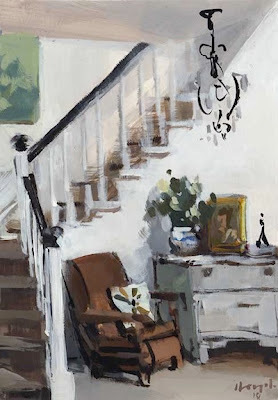 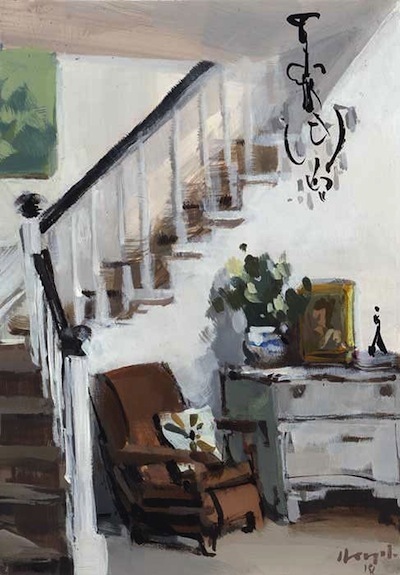 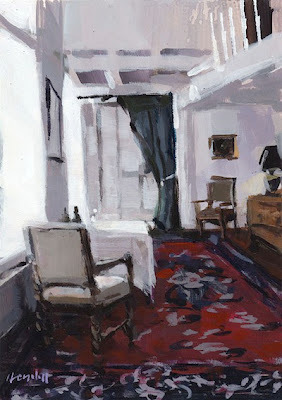 Diminutive prints of lovely interiors from the original paintings by Texas based artist, David Lloyd. 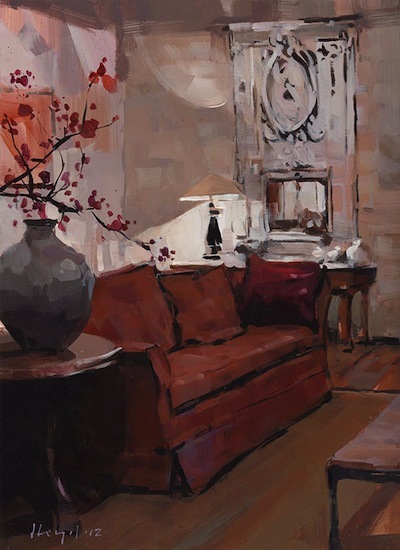 If you consider the number of interior images saved on my Pinterest and the number of shelter magazines stacked next to my sofa it only makes sense the I would be taken with a fine art rendering as well.